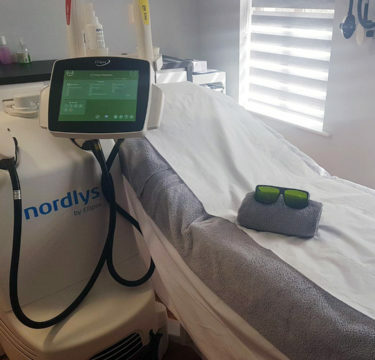 Welcome to bespoke private Laser Clinic Galway renowned for its clinical expertise, quality treatments, and affordable prices. 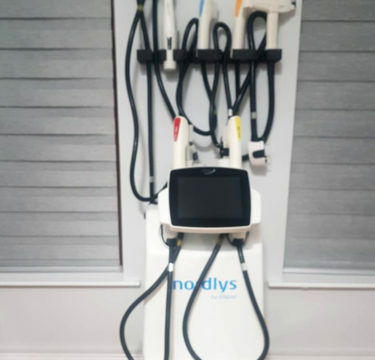 The only Clinic in the West to offer both laser and Selective Waveband Technology (SWT®) using the Nordlys by Ellipse, a cutting-edge medical grade system. 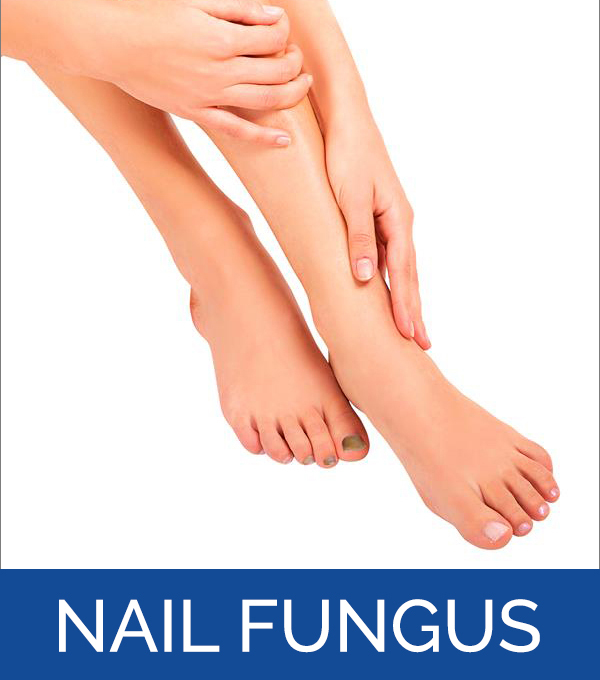 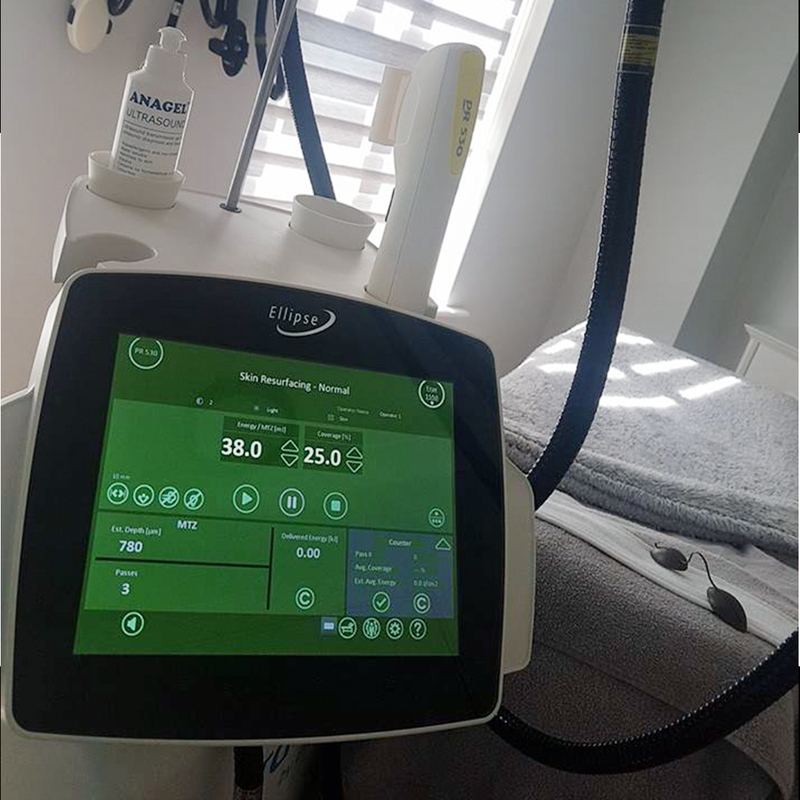 We offer the Nd:Yag 1064 laser for vascular concerns such as leg veins and eradication of nail fungus, and the Frax 1550nm laser. 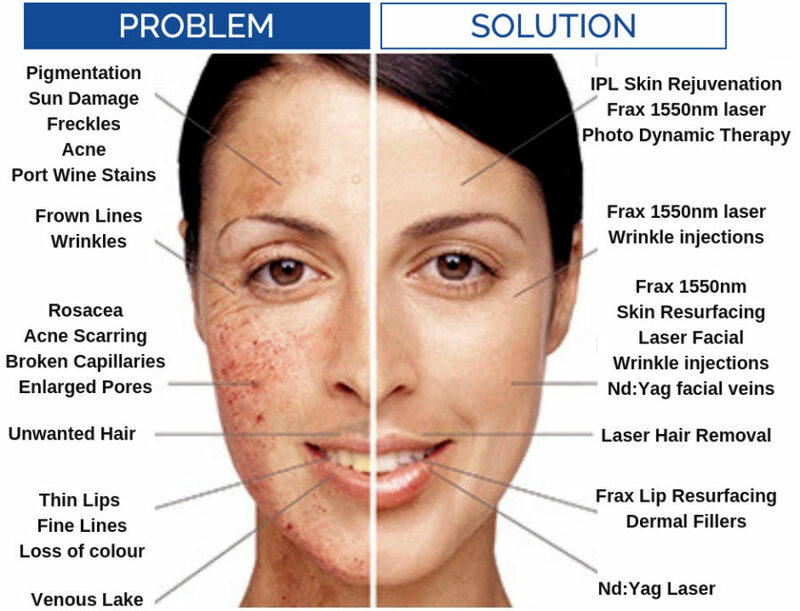 Frax 1550nm is a powerful non-ablative laser for skin resurfacing, to tackle deep acne scarring, stretch marks, surgical scars and wrinkles, with no downtime. 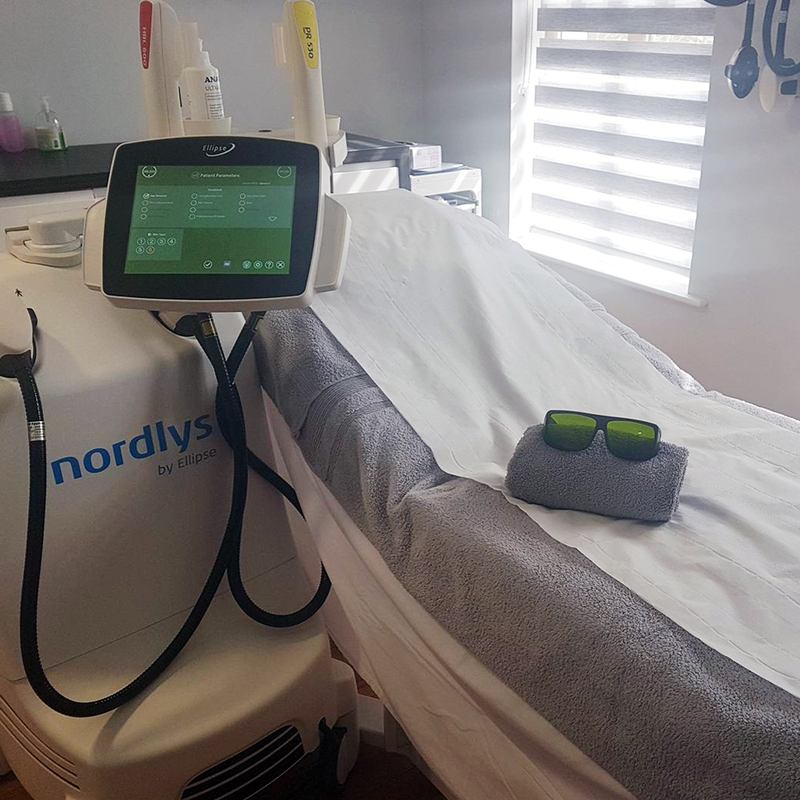 We also have a strong emphasis on laser hair removal and skin rejuvenation, tackling a wide range of skin concerns for both women and men. 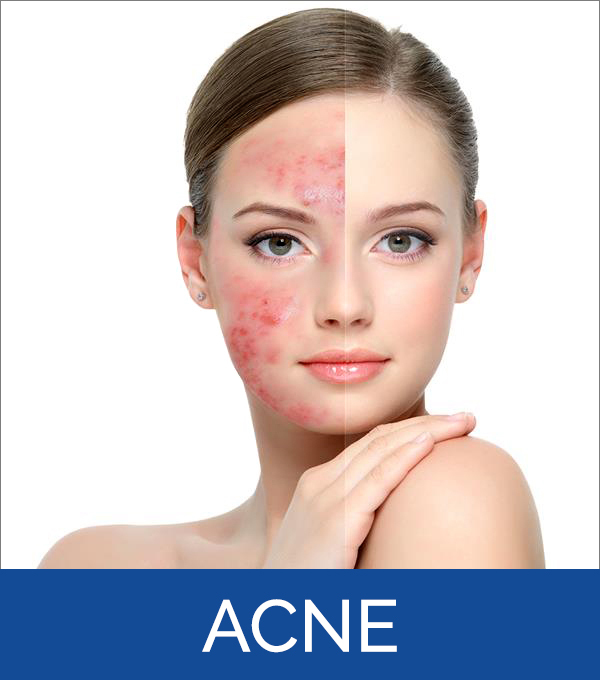 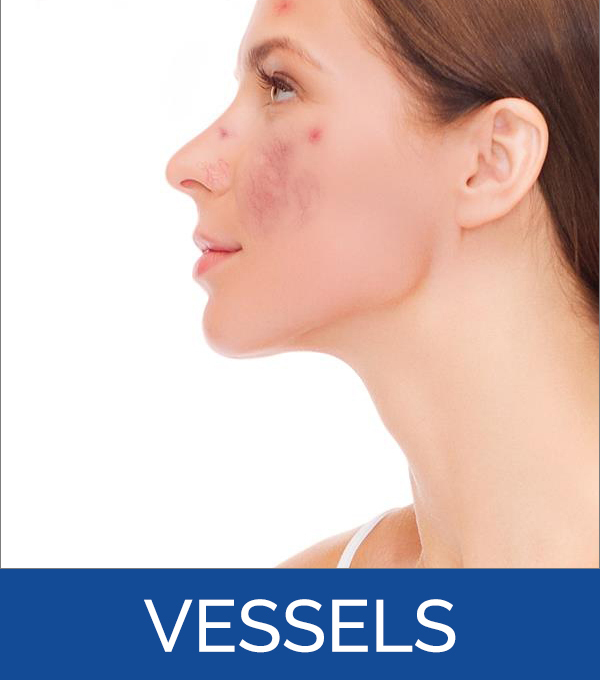 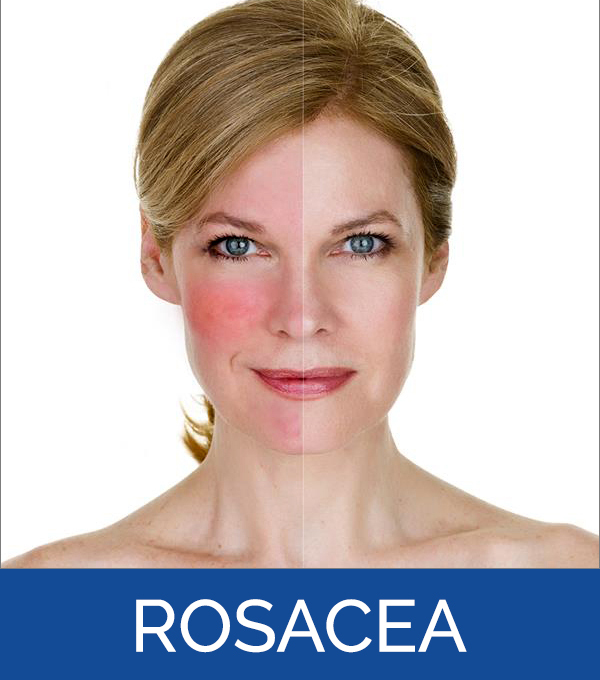 Having dealt with every type of skin concern and complaint imaginable we understand the profound effect that troublesome skin can have on one's self-esteem, relationships and general quality of life. 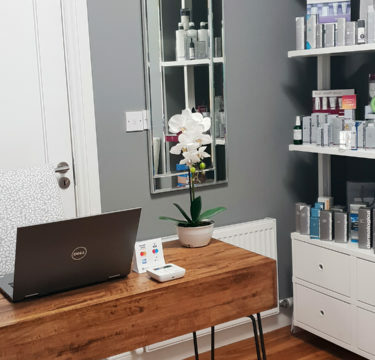 For over 14 years we have been producing impressive results to fast become the go-to Skin Experts in the West. 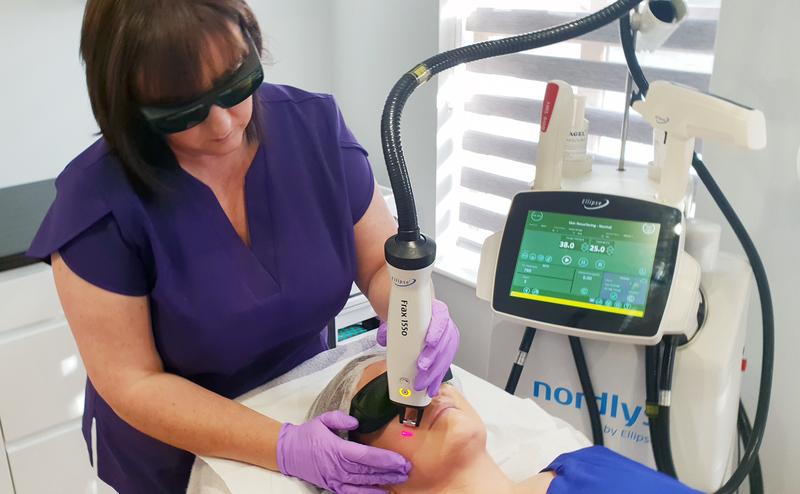 Shirley O’Boyle is the director of Laser Clinic Galway. 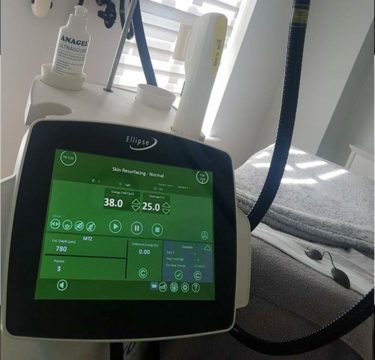 She is a qualified aesthetician, specialising in electrical facials, advanced IPL and a qualified Laser and Skincare specialist. 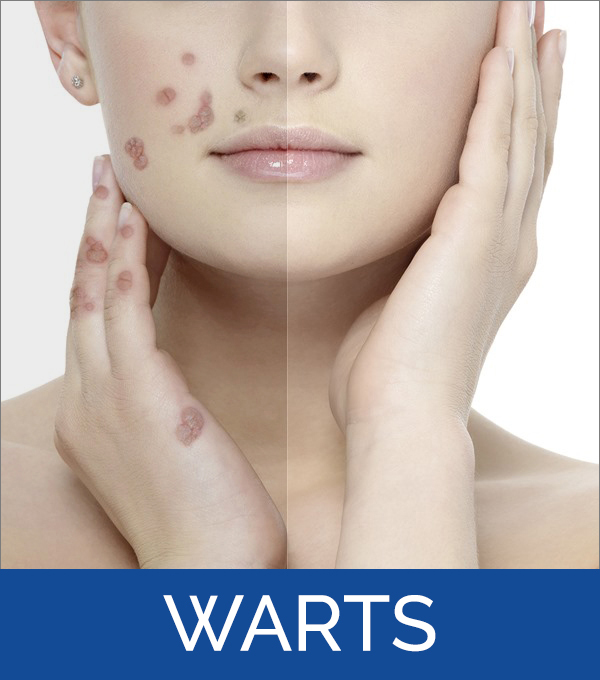 Her qualifications in laser are for the treatment of birthmarks and warts, laser for acne and skin resurfacing, skin peels, laser rejuvenation, laser hair removal and laser treatments for vascular and pigmented lesions. 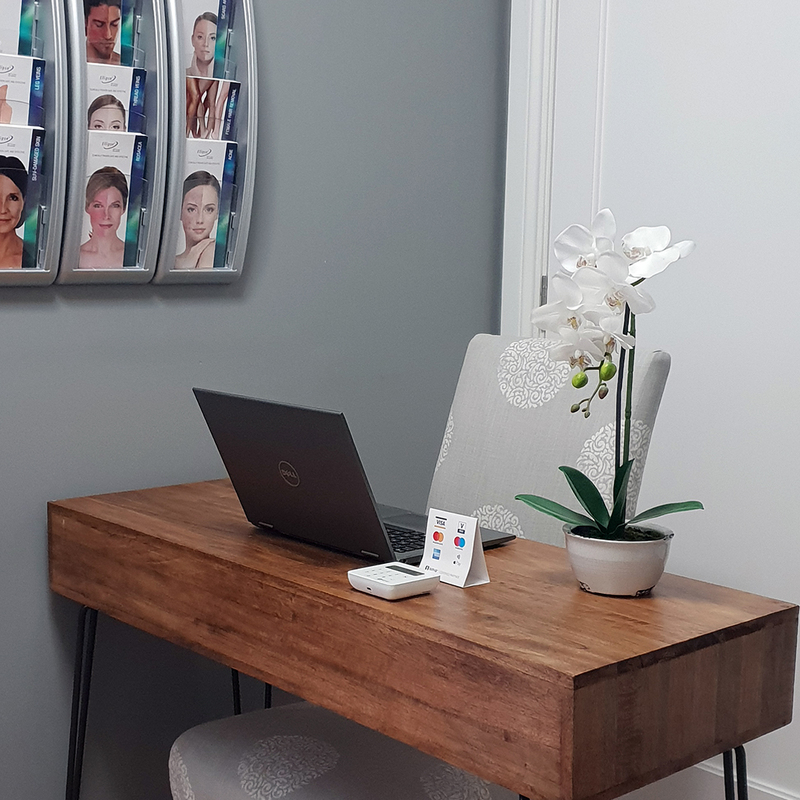 Shirley focuses on continual training so that she can provide the best results to her Clients who benefit from her extensive experience and attention to detail. 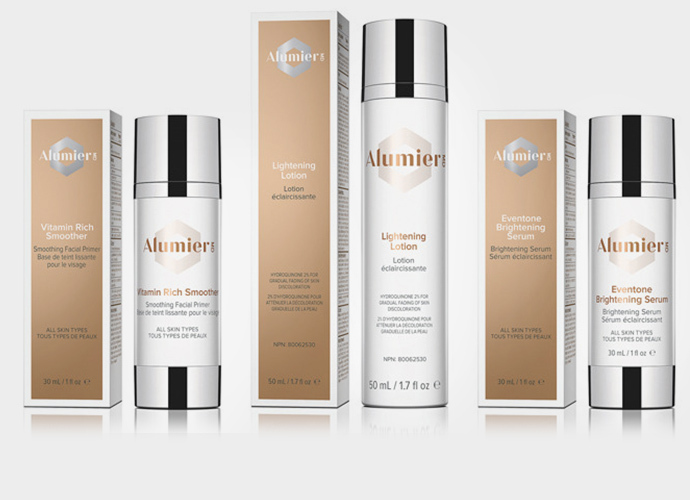 Combining our medical grade advanced skin treatments with AlumierMD skin care we will determine your skin care profile based on all these factors, and provide the optimal treatment regimen for you – because you are like nobody else! 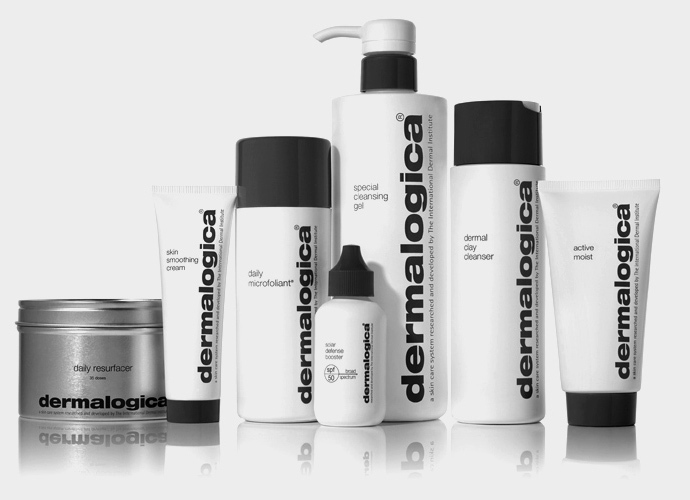 Dermalogica is a product line free of common irritants and ingredients that could cause breakouts (including lanolin, SD alcohol, mineral oil, artificial colours and fragrances) that improve skin health. We pride ourselves on our extensive knowledge of the range of products available and will advise on the correct ones for your optimum skin health during your consultation. Great skin starts with a professional skin consultation.